This is an interest check to gather information and gauge interest for a Duck Black Bird weight insert. 12/02/2016 - I need some questions answered, made a google poll. Please fill it out. 11/28/2016 - Prototype test fitted on alveeno's black bird. As I said in the BB thread, once I get mine I'll get measurements for you. I'm in for one for sure. Correct me if im wrong anyone but from the engraving look of last insert for Octagon v2 the plate would look much like the one on the bottom. Yes Yes Yes I need it!! I like the second design better. Not feeling the all black. 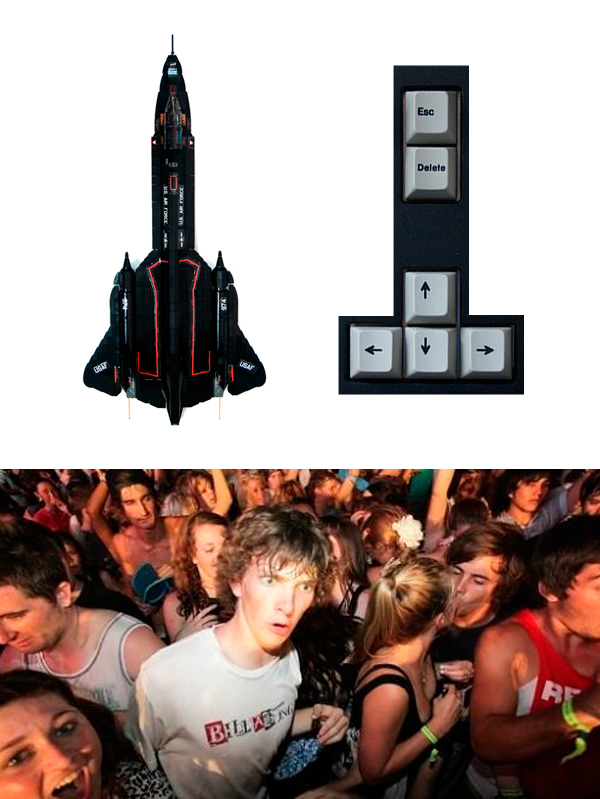 actually the insert style for Octagon V2 and Blackbird is the same. both on the inside and not underneath. Can someone who currently owns a black bird post a photo of the cavity here please? 2-3 angles would be great. Thank you. I'd be interested in a non-engraved plate. I got a brass plate for my Octagon V2, and it is awesome, so I am definitely in for Black Bird version! I'd be fine with non-engraved. Likely in for either. Thanks for getting this together for us. +1 for Stainless with engraving! I PMed Duck0113 to see if he had any files for me, hopefully he'll be willing to give them out =). If not, the other option would be for someone to send me their Black Bird and I can have my manufacturer take the measurements they need. I'm in for one as well! I don't know about you guys, but I personally would prefer something a little more distinguished? Something like these quick mockups would be awesome imo. My crude measurements of the weight recess is 11 13/16" x 2 3/16" x 1/8", don't trust myself to get exact enough screw placement measurements. I think you'd need to measure in metric to be more accurate. I'd wager that the depth is 3mm like the octagon. i'm in. either, but prefer engraved. 100% agree. 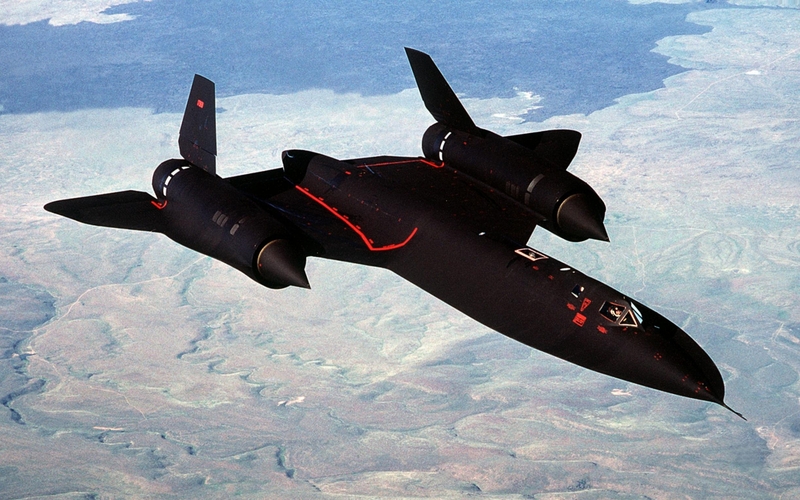 The SR71 is the ONLY Blackbird! Interested. Will there be a brass? Yeah I mean 1/8" is 3.1 mm so your probably right. I did say crude not exact but should give a ballpark. Don't have anything precise enough to help much more. Trusty tape measure. Thanks Jeu, I've posted your estimates and photos in the OP. Would be great if someone could verify it. I wasn't aware of the 6 screw holes. Can anyone with an Octagon V2 confirm that the screws used to affix the Octagon V2 weight, are the same screws for the Black Bird weight, if I know that we can atleast know the size of the hole. No further responses regarding CAD files, but many offers of measuring their crevices were PMed this weekend. I do have a CAD files for the Duck Orion keyboard though, so if this falls through, I might just do that instead lol. 1-2 weeks minimum. We would still have to do the mockup, but I think if my manufacturer has to do the legwork, it might be more expensive for everyone. So really a CAD file is ideal. I really have no clue how to measure the crevice (I also don't have a black bird), so I don't know what measurements are needed to come up with a good mock up. Hey there. I'd be down for a weight insert, also I live in WA and am in Round 2, wouldn't mind testing fits. Once my BB comes I can try to measure as well. Ah, OK. I'd be a little nervous leaving it with a machine shop and I don't know how to make a CAD file either. See where things stand when it comes time. Have yet to receive my Octagon insert but I'm definitely interested in this one as well. i am 100 percent down for one. just tell me how to pay you lol! I got a reply from Duck last night asking for my email address. Let's hope that's for sending me a CAD file. =). Re: [IC] Duck Black Bird Weight Insert - Made contact with Duck!!! .dwg file received from Duck. It's basically just a plain plate, so I'll still have to deal with putting the design on it. Either way, that is PROGRESS!!!!!!!!!!!!! Next step is to make prototype and test fit. I'm looking for volunteers to help me test fit. Ideally you would be in WA state in the United States and my next door neighbor. =). lol. I live in Seattle, so if you are close by and have a black bird, and don't mind taking photos and meeting up, I'd love to have you PM me. I don't expect anything on my end for at least two weeks, given the holidays and all, and I don't expect anyone to give that up for me either. If people are close by enough we could even do a mini black bird meetup lol. I'd be the only odd one out. In class until the 16th, then again starting on Jan. 8th. My BB will be with me in the South Sound and available for meet up otherwise. Will be looking forward for this! Page created in 0.092 seconds with 73 queries.